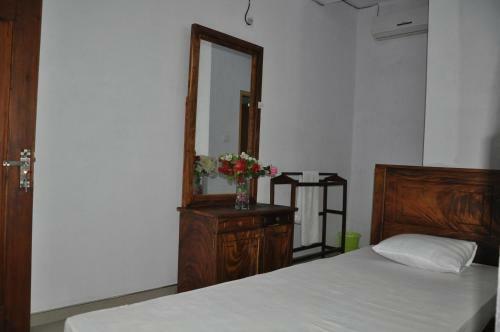 The guesthouse is just 100 metres from Weligama Bus Station, while Weligama Railway Station is conveniently 500 metres away. The renowned Galle Heritage City is approximately 26 km away. 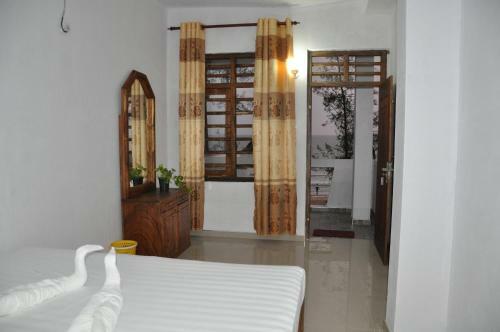 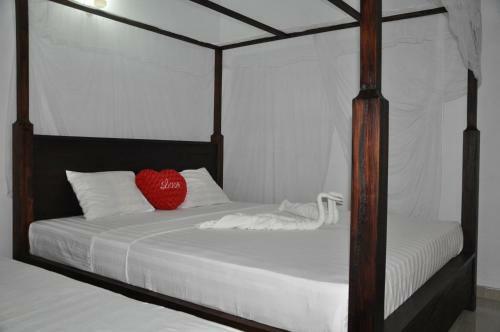 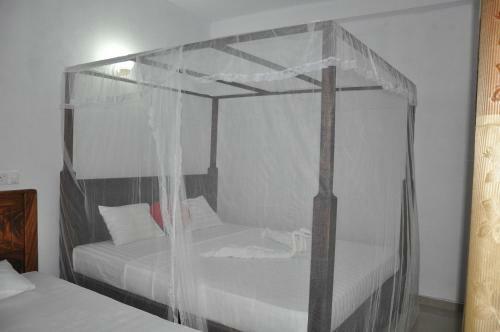 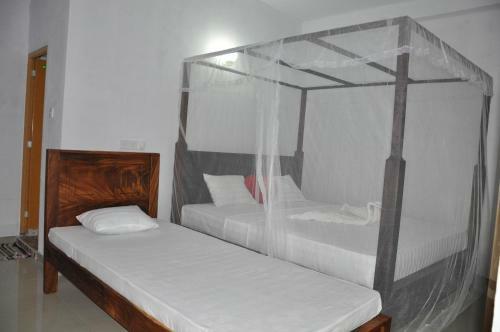 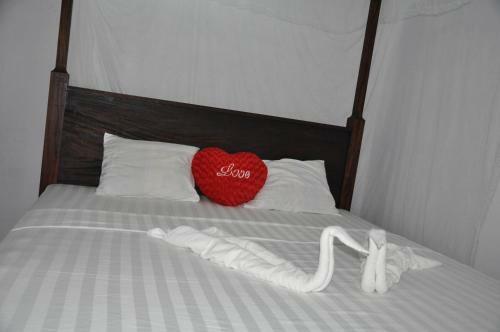 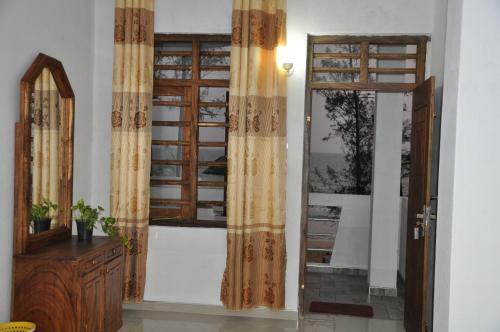 Simply furnished, air-conditioned rooms feature tiled flooring, a mosquito net and clothes rack. 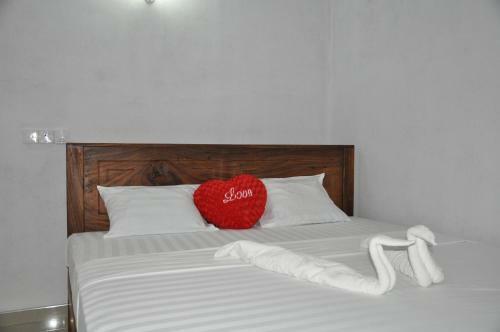 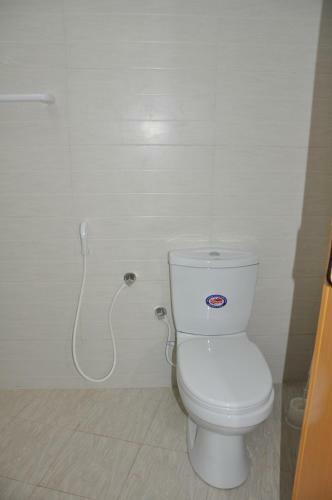 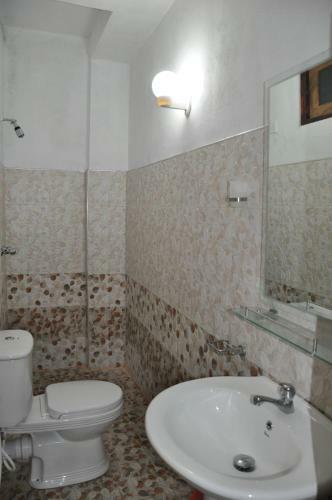 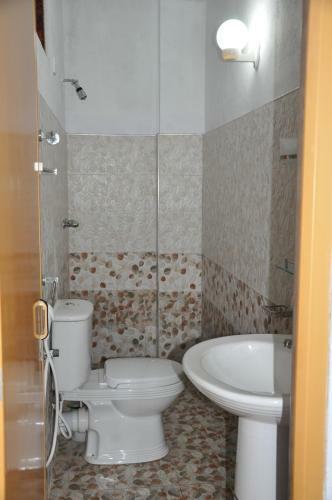 Rooms include a private bathroom equipped with shower facility and free toiletries. 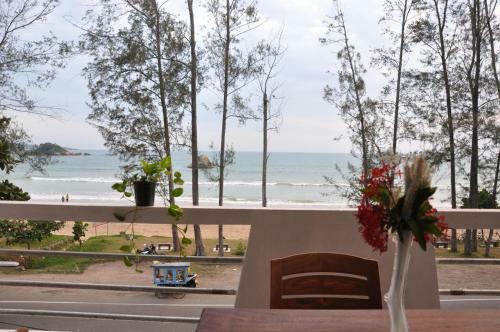 At Happy Bay Guest House, airport transfers and shuttle services can be arranged on request at additional charges. 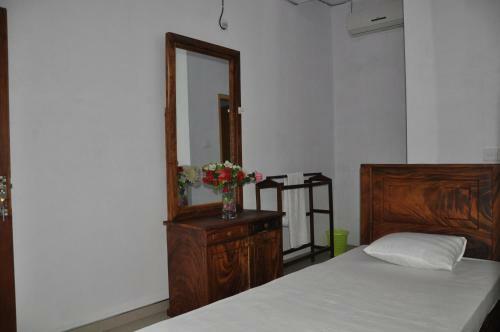 Guests may rent a bicycle or car to explore the vicinity, while luggage storage is possible. 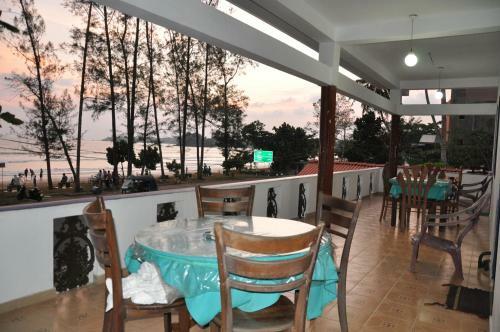 The in-house restaurant serves a tasty spread of local and Western cuisine. 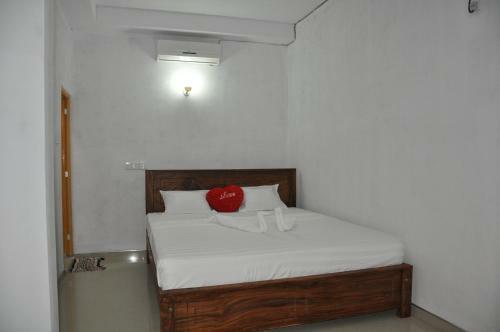 Meals can also be provided in the privacy of guests’ rooms. 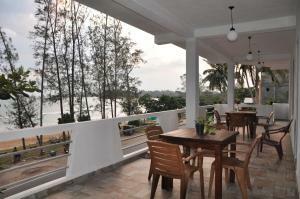 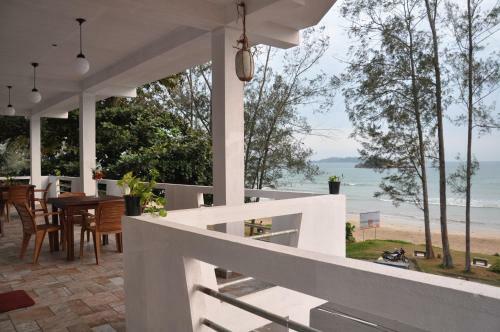 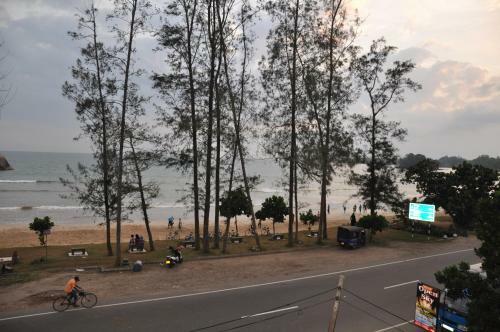 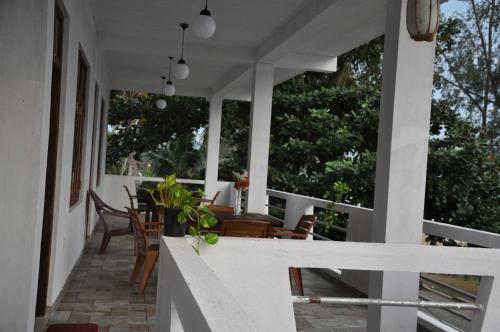 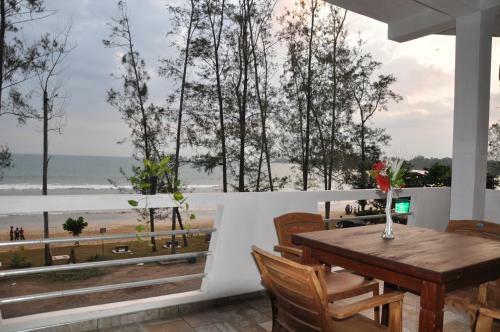 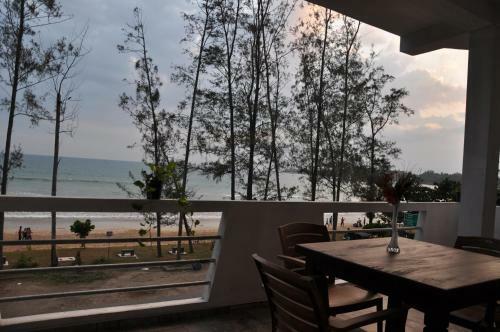 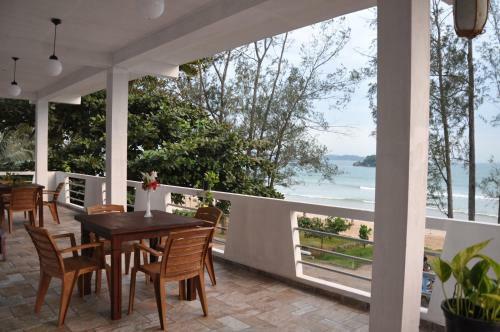 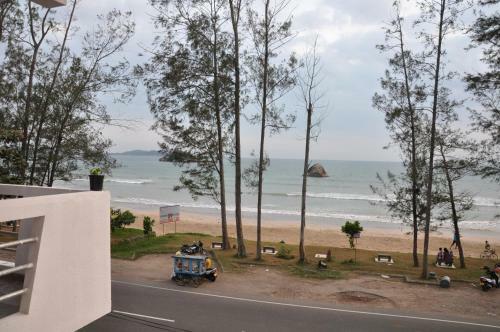 This triple room features a balcony, sea view and seating area.